Natalie Papa has a BFA in Dance and previous to her training at York University Studied musical theater at the American Musical & Dramatic Academy in New York City. There she furthered her dance training at schools such as “Steps” and “Broadway Dance Center”. She has performed with the musical theater company called “Stage Kids” for most of her teenage years. She has been teaching for over 20 years and has had the pleasure of watching her students compete at regional and provincial competitions with exceptional results, earning awards and scholarships. Natalie has won numerous awards for her choreography for innovation of dance. Natalie has also worked as an “Artist in School” teaching drama and movement for the York Catholic school board. She realizes that every child has the innate drive to be creative. Natalie has trained at the EDGE in L.A and Millennium Dance studio in L.A, she has danced with choreographers such as Brian Friedman, Wade Robson, Sonya Tayeh, Tokyo, Chris Judd at Pulse. Devonte Black was born and raised in Toronto, Canada. He has professionally trained in Ballet, Contemporary, Lyrical, Jazz and Hip Hop. Devonte has competed all across North America, winning numerous national titles and scholarships. 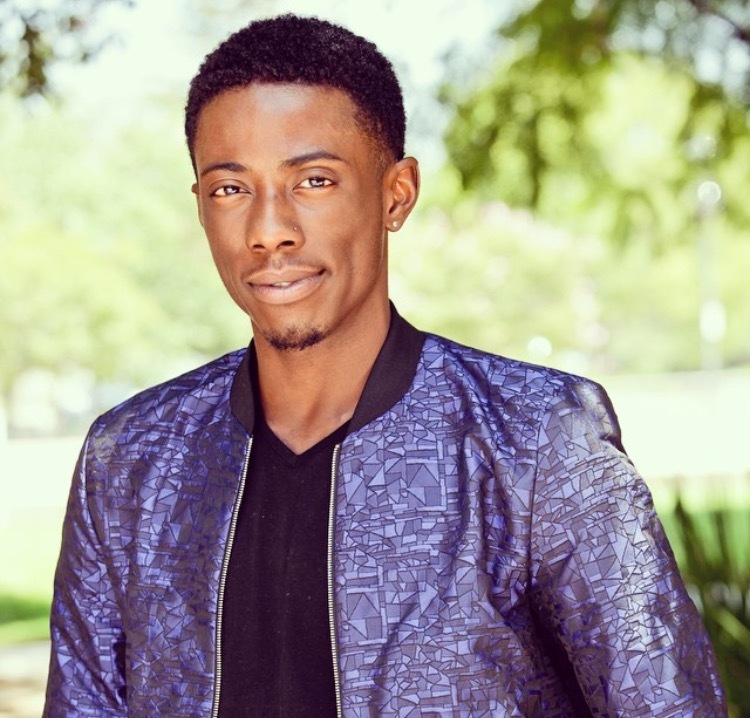 Devonte has trained in Los Angeles, New York and Toronto. He has had the opportunity to work with some of the industry’s top choreographers and dancers. His unique approach to movement has won him top awards at dance competitions. Some of Devonte’s most recent credits include teaching at the Star Catchers dance convention, performing at The 2015 Pan Am Games, choreographing for Canadian music artist Leila Dey, Miss Universe Canada Finale, Touring with Aim Dance Company, Natalie Lyons “Best Days” Music Video, And Treehouse TV. Devonte wants to inspire dancers to believe in themselves and go after their dreams, no matter what obstacles they may face. Miss Michelle is an RAD and ISTD trained dancer with over 20 years of dancing and teaching experience. She has competed nationally and internationally as a member of the Inta-Kids dance troupe, receiving top marks, overall awards, and workshop scholarships. Michelle is also a graduate of the prestigious O’Neill Collegiate and Vocational Institute Performing Arts program. Michelle spent a year studying in England and received her BA (Hons) with Distinction from Queen’s University in 2011. 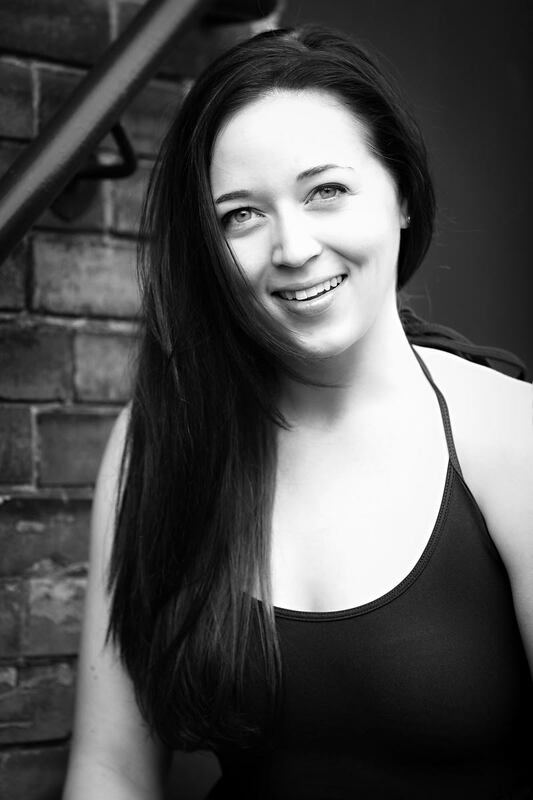 Miss Michelle earned her MFA in Choreography and Dance Dramaturgy from York University in 2014. At York, Michelle had the great fortune to study under and collaborate with top Toronto choreographers and dance professors. Michelle was also a guest teacher and choreographer for the York Dance Ensemble. While earning her Masters, Michelle became a Licensed Modern Theatre Dance teacher with the ISTD. She has been a guest teacher for the Muskoka Ballet Gala and has also choreographed for film & television projects and PSA’s. She is currently finishing the R.A.D. Certificate in Ballet Teaching Studies program, graduating in the fall of 2016. She is a diamond/titanium award winning choreographer and her numbers receive overall placements at national and international competitions. Dancing since the age of three, Lauren is trained in ballet, tap, contemporary, hip hop, modern, jazz, and musical theatre. As a competitive dancer she travelled throughout North America attending workshops and competitions earning numerous scholarships and awards. She was also a member of the Bronze Medal winning team for Canada at the World Showdance Championships in Reisa, Germany. After her competitive career, Lauren continued to train at various Toronto and GTA studios, including OIP, Metro Movement, City Dance Corps, The Tap Dance Centre and The Underground Dance Centre. A firm believer in ‘never stop learning,’ Lauren continues to attend classes locally and takes classes in New York City whenever she gets a chance. Francesca Damiano’s love for dance began at the age of four. She was a competitive dancer for several years training professionally in ballet, jazz, contemporary, tap and hip hop. She competed across North America as a soloist and a team member winning numerous awards and scholarships. Francesca went on to study dance in high school. She graduated with honors from St. Elizabeth Catholic High school, Regional Arts Program specializing in dance. She continued her love for dance and education by attending York University and graduated with honors in a Bachelor of Arts in Sociology as well as a minor in dance. As a choreographer and an educator, Francesca trains and guides her students for on and off stage performances. Her success is reflected in the numerous awards and scholarships that her students continually win at a regional and national level. 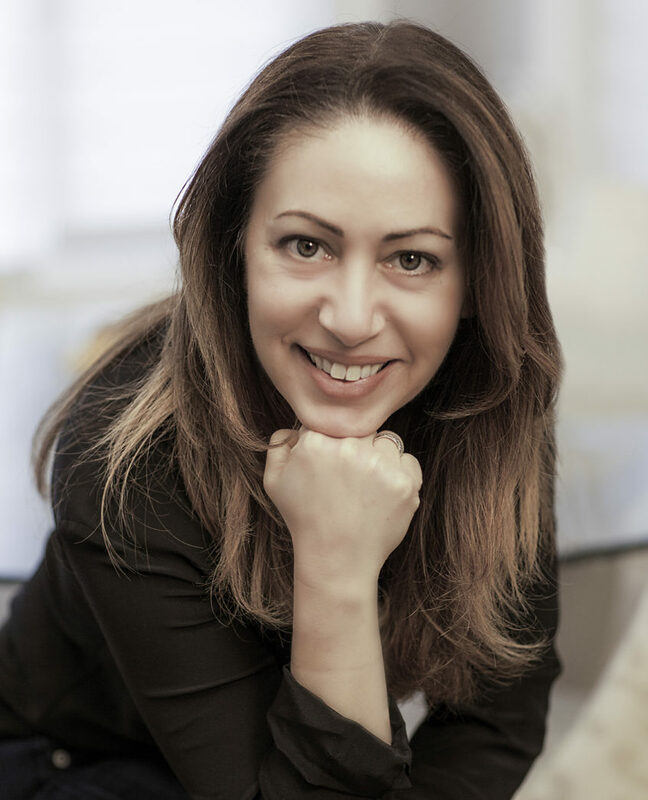 Continuing her passion, Francesca extends her knowledge of dance by teaching workshops at specialized art high schools in various styles such as modern, contemporary and jazz. She also created a dance program and a year end showcase, at UMCA Rich Tree Academy where she teaches the art of dance to grades 1 through 8. Her love for teaching and dance grows, as she also teaches dance for kids with autism. Francesca has attended workshops in Toronto and New York City where she has learned from top choreographers such as Mia Michaels, Tyce Diorio, Luther Brown and Gil Duldulao to name a few. Teaching both competitive and recreational students, Francesca is enthusiastic and motivated to inspire dancers to learn the art of dance in a fun and positive environment. She hopes to inspire the new generation to love and explore movement and creativity. 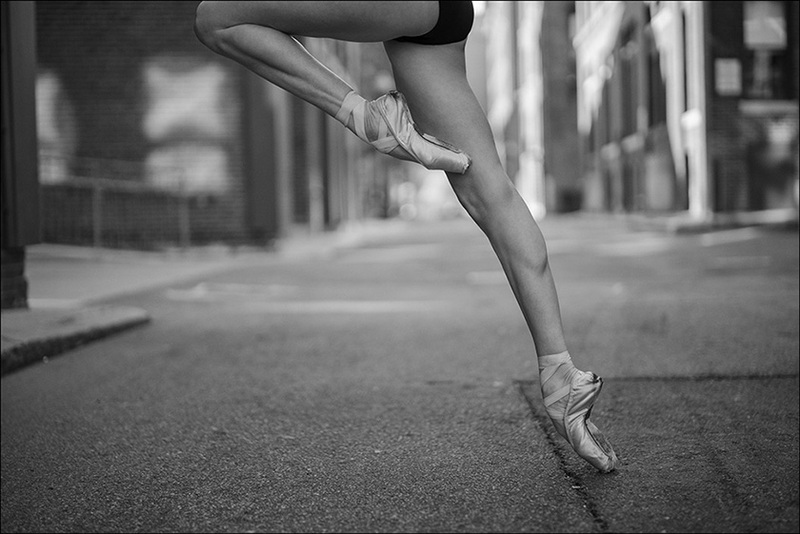 Has been dancing since she was 3 years old and trained in ballet, tap, jazz, modern and lyrical. Her Hip Hop training began at 16 years old at DLM with Danny Davalos and the Do Dat boys. Melissa has trained in Los Angeles at Millennium and The Edge as well as a Dance Teacher workshops in New York City and Toronto. Melissa has performed in companies such as DLM and Regiment 15, and later branched off into choreography. Her exposure to Hip Hop has given her the opportunity to perform in music videos for a variety of artists and entertainers. Melissa been teaching Competitive Hip Hop for the last 15 years at Soul in Motion winning numerous choreography awards! Alessandra began her dance training at the age of three starting with ballet. 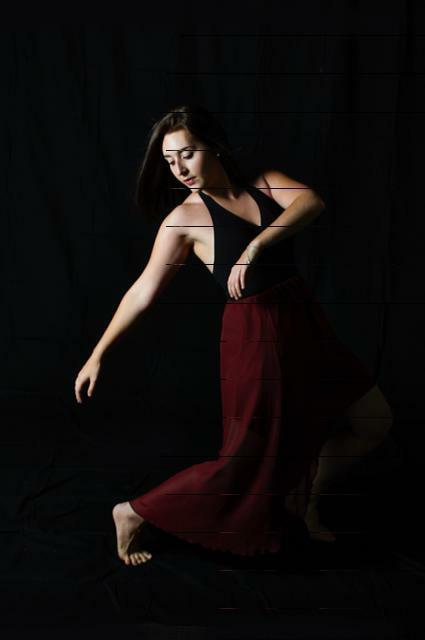 As she expanded her passion for dance she began dancing competitively at Soul in Motion where she learned the disciplines of jazz, acro, lyrical, contemporary, pointe, tap, modern, and hip hop. During her many years in the competitive dance program, Alessandra is a proud recipient of various awards and scholarships. Some of these achievements include; overall soloist in her age division, Broadway Bound, and fresh dance intensive scholarships. She has also participated in workshops such as The Pulse working with world renowned choreographers including Brian Freedman and Tyce Diorio. Alessandra extended her training under the Royal Academy of Dance (RAD) program successfully completing all ballet levels. Additionally, to ensure a safe environment Alessandra is First AID and CPR certified. As a graduate of St. Elizabeth Catholic High School’s Regional Arts Program specializing in dance, Alessandra has much experience and practice working with others to choreograph routines and put together dance shows. Currently she is a Concurrent Education student at York University where she is learning and understanding the proper and most effective ways to educate children of all ages. Amanda has been a teacher at Soul in Motion for five years. 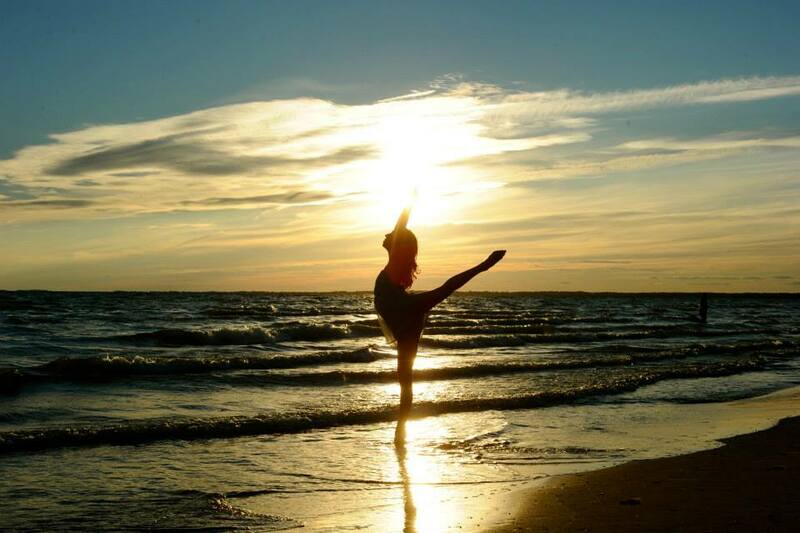 Prior to this, she trained as a provincial gymnast before deciding to train as a competitive dancer at Soul in Motion. Amanda has experience in multiple disciplines of dance including Jazz, Acrobatics, Contemporary, Lyrical, Modern, Hip Hop and Pointe. She has extensive training under the Royal Academy of Dance (RAD) and has won numerous overall awards and scholarships including FRESH dance intensive. Amanda also has experience as an athlete outside of gymnastics and dance, where she played soccer competitively. As a result she has strong knowledge about body movement and the importance of stretching and properly performing athletic activities. Amanda is currently studying at the University of Toronto, pursuing a double major in Human Biology and Psychological. She aims to combine her passion for dance with her studies through teaching dancers how to safely move their bodies while properly executing technical skills.